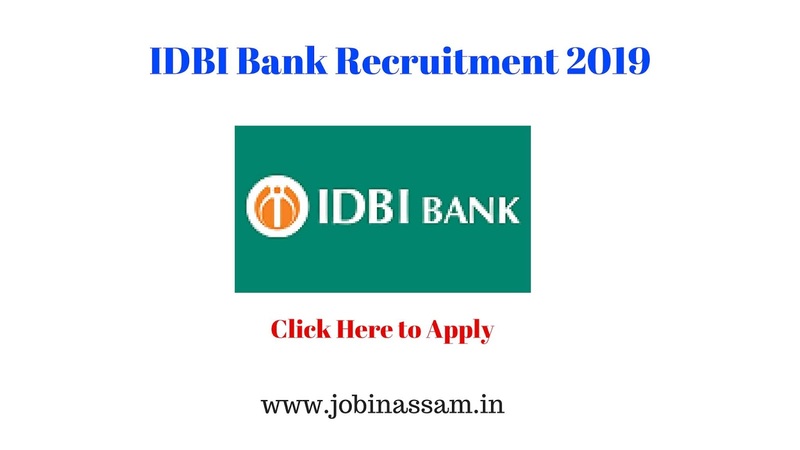 IDBI Bank Recruitment 2019 || Chartered Accountant || Apply Online Now: Hello friends, Here we bring another Job information for you. IDBI Bank invites online applications from the eligible and suitable applicants for recruitment of following 40 posts of Chartered Accountants (CA) to be filled at its different Branches and Offices. Interested candidates can apply through the official website of IDBI bank. The Link is not activated now. the link will be activated shortly.